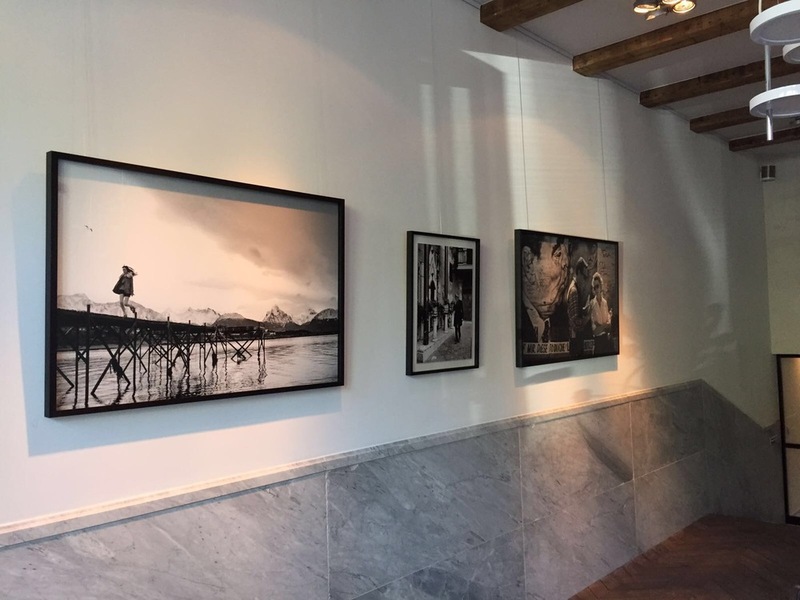 Should you wish to have a look at some of the MAG photoworks in a more personal setting, we will be pleased to accommodate a private viewing for you at our home gallery at the Prinsengracht in Amsterdam. 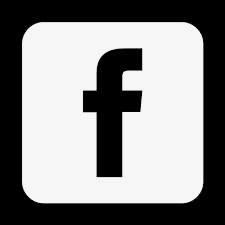 Please send us your contact details, specific interests or favourite MAG photographs and we will have them ready for your eyes only. Contact us for a private viewing: viewing(at)magphoto.nl. WHAT MAGNIFICENT ART PIECE FITS YOUR WALL? At MAG, we devote ourselves to the challenge of finding the best photograph in line with the style and atmosphere of your space. Please send us a few images of the area you wish to decorate and we will be happy to help in visualising how this will look with a work of MAG on the wall.